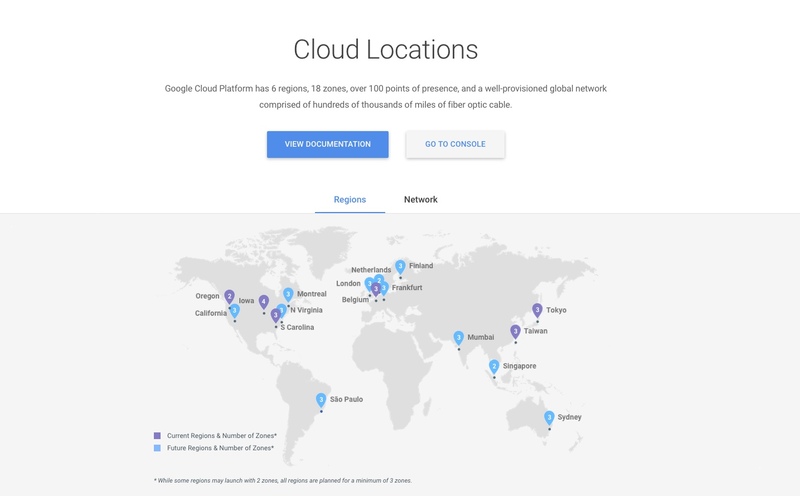 If you are comfortable with consuming services from AWS and Azure, then learning about the Google Cloud Platform is easy. 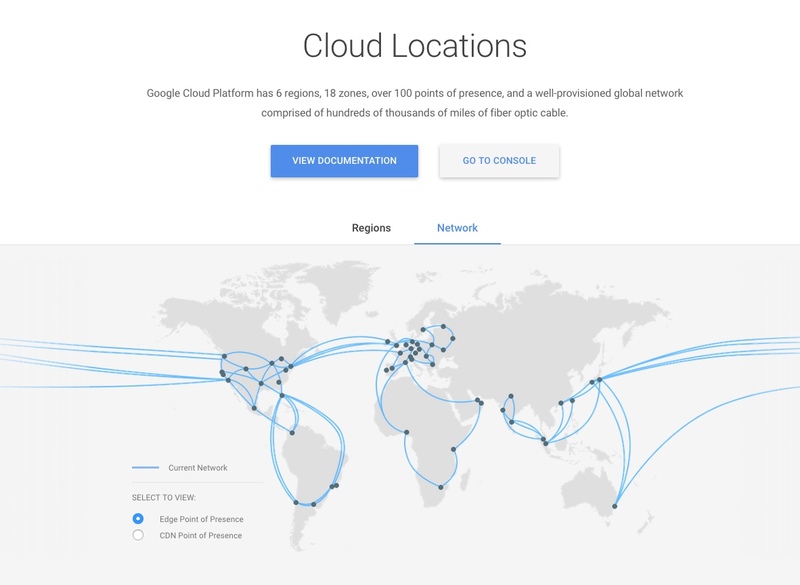 This post is the 40,000ft view of the Google Cloud Platform. 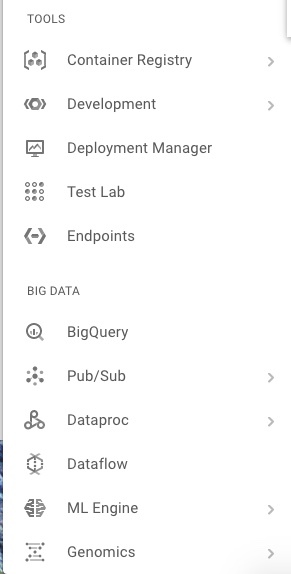 I was impressed that the GCP UI also presents the equivalent REST and gcloud command line code for each request. 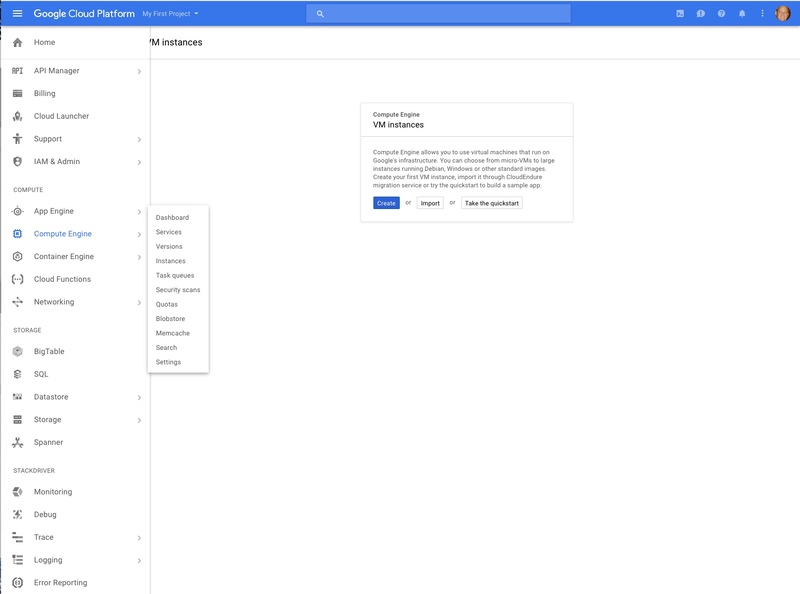 This is great if you are planning on using the Google API/CLI for automation and orchestration.